Lot Size: 0.26 Acres / 11394 Sq. Ft. Directions:Take Horatio East to Dommerich Dr., turn left. Turn right onto Shawnee Trail, left on Arapaho Trail. SchoolsClick map icons below to view information for schools near 750 Arapaho Trail Maitland, FL 32751. MFRMLS data last updated at April 20, 2019 9:21:13 AM PST. Home for sale at 750 Arapaho Trail Maitland, FL 32751. 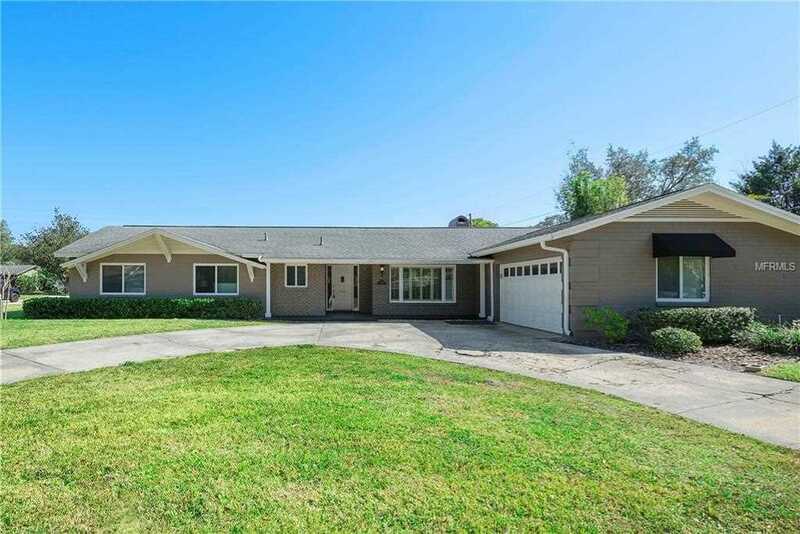 Description: The home at 750 Arapaho Trail Maitland, FL 32751 with the MLS Number O5762438 is currently listed at $410,000 and has been on the Maitland market for 72 days. You are viewing the MLS property details of the home for sale at 750 Arapaho Trail Maitland, FL 32751, which is located in the Dommerich Estates 3rd Add subdivision, includes 4 bedrooms and 3 bathrooms, and has approximately 2284 sq.ft. of living area.